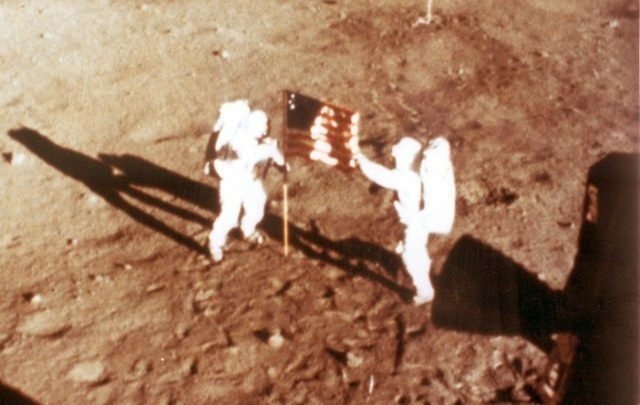 “In ‘First Man’ I show the American flag standing on the lunar surface, but the flag being physically planted into the surface is one of several moments of the Apollo 11 lunar EVA that I chose not to focus upon,” he said in a statement carried by Variety. “To address the question of whether this was a political statement, the answer is no. “First Man” opened the Venice Film Festival this week and is set for release in US theatres on October 12.